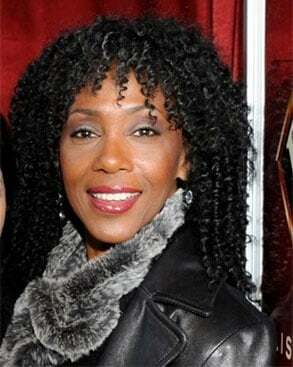 Lead vocalist and international artist, Cynthia Johnson is a singer, songwriter, saxophonist, producer, and actress whose international career took off with the worldwide smash hit, “Funkytown.” Her unmistakable vocal talent has brought her widespread recognition across the globe and has been featured in many successful movies, TV shows, and advertising campaigns of large multinational companies. Johnson was born into a musical family in Saint Paul, MN, her father being a saxophone player and her mother a choir director. No wonder Johnson began singing as a child at her family church and started playing the saxophone in fourth grade. While attending junior high school, Johnson sang with her sisters and sang at a variety of clubs and events. In 1972, while singing at a funeral one afternoon, Johnson was approached to join the popular Minneapolis band, Flyte Tyme, as their lead singer. Johnson remained the lead vocalist and saxophone player of the group for seven years and wrote several of the group’s songs. Flyte Tyme’s talented cast of musicians included Terry Lewis on bass (Grammy award winning duo Jam and Lewis of Flyte Tyme Productions), Jellybean Johnson on drums (The Time), Tony Johnson (writer and producer) on guitar, Monte Moir (writer and producer) on keyboards (The Time), and David Eiland (writer and producer) on saxophone. Johnson later graduated from high school, and eventually, used both her vocal and saxophone skills to win the 1976 Miss Black Minnesota USA pageant title. Johnson attended the University of Minnesota in Morris, where she sang in the choir and performed with numerous other bands. After college, Johnson continued to perform with Flyte Tyme for a short time and met Steven Greenberg. They went in the studio and recorded the first LP Mouth to Mouth. Prince eventually changed Flyte Tyme to The Time, with Morris Day on vocals. It didn’t take long for Johnson to become well-known as the lead singer of the band Lipps, Inc., with the ‘80s smash hit, “Funkytown.” Her unmistakable lead vocals sent “Funkytown” straight to number one in 28 countries around the world, winning double platinum within less than a year after its release. The song sold over 35 million copies worldwide and continues to be a worldwide favorite. It is re-released on a regular basis as part of retrospective albums and hit collections. It also featured in over 20 movies, such as “Shrek 2,” “Disaster Movie,” “History of the World, Part 1,” “Contact,” and “Bain Candy,” over 100 TV programs, such as “Sabrina the Teenage Witch,” “South Park,” “Friends,” “Futurama,” etc., and numerous video games. The song could also be heard at various major sporting events such as the Opening Ceremonies of the 2006 Winter Olympics in Torino, Italy. Johnson’s voice has also been selected for advertising campaigns of large corporations like Volkswagen, FedEx Kinko’s, Nissan, Areva Energy, and McDonald's. Other hits of Lipps, Inc. included “Rock It,” “How Long,” and “Designer Music.” In total, Johnson recorded three albums under the Lipps, Inc. name during the ‘80s. 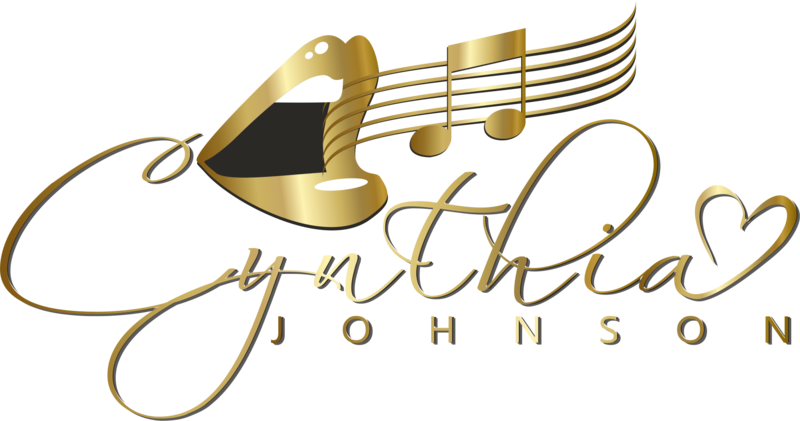 Johnson went on to work with many artists like Maceo Parker and Aretha Franklin, Grammy-winning producers like Jimmy Jam and Terry Lewis, and record labels like Motown. She was the voice behind many brand products such as Martha Speaks and Cocoa Pops. She has also performed for presidents and worked in several theater productions. As a regular member of the Hey City Theater’s “Beehive” cast, Johnson portrayed the Tina Turner character for which she received many rave reviews. When Tina Turner herself was unable to make a scheduled engagement for Target Corporation, Johnson was invited to perform in her place. Johnson is also a member of the three-time Grammy Award-winning choir, Sounds of Blackness. Strange Fact: Johnson was never asked to perform a video of Funkytown. All of the earlier “Funkytown” music videos showed other women using her original recording without her authorization. Johnson, the true Miss Funkytown, did not appear in any of the earlier videos. Johnson is working on a new project that’s sure to “Shake It Up.” This new project showcases vocal artistry on a very personal level, showing her talents not only as a singer and songwriter but also as a producer. The album features her friends in the music industry. To contact Cynthia Johnson for booking or other inquiries, please use the contact form.